He has travelled to 80 countries and worked for international students for seven years at CBS. Now, Tom Dahl-Østergaard has been entrusted to find out how to retain the international graduates. But how is he going to do that? Part of the answer is to build a bridge to Danish society. It’s a complex task that has landed on Tom Dahl-Østergaard’s desk. 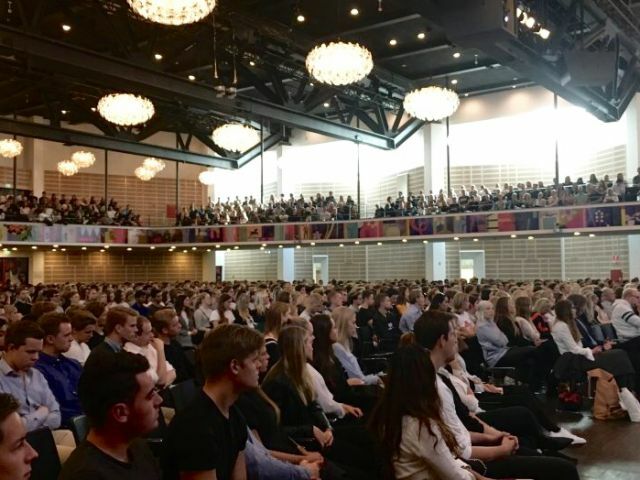 A staggering 56 percent of international students leave Denmark shortly after graduation from CBS, instead of settling down and bringing an international perspective to the Danish business community. How do we make them stay? This is exactly what Tom Dahl-Østergaard, who has been recently appointed Dean’s Representative, International Talent Retention, is going to figure out. “The retention of international talent is a responsibility that’s dawning on everyone. The pressure is on us and felt by teachers and program directors, and ideas are brewing in all corners of CBS. 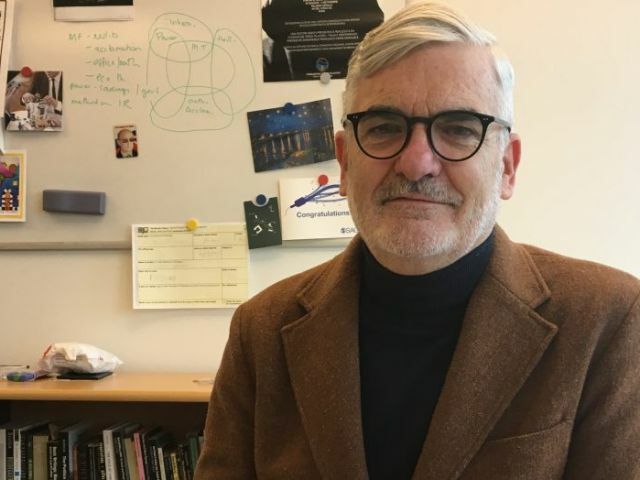 So this position is indeed very timely,” says Tom Dahl-Østergaard, who switched his job as the Head of the International Office at CBS for the new position on November 1. 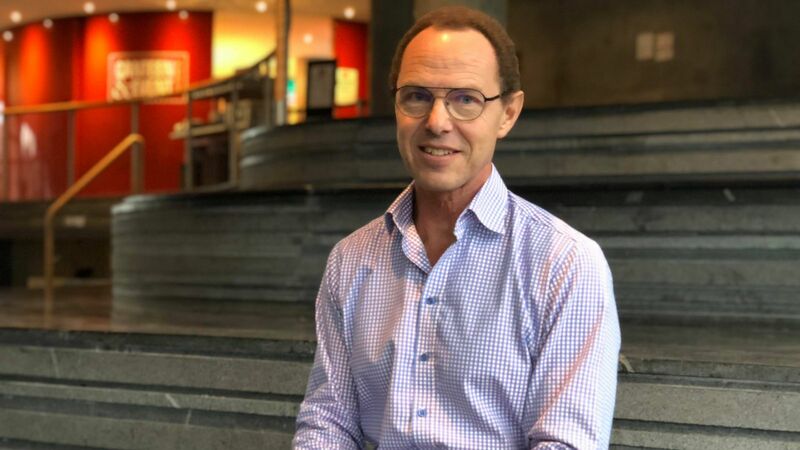 Gregor Halff, the Dean of Education, created the new position as a response to the ministerial intervention, which demanded that CBS cut 250 international study placements, and the subsequent loss of international graduates. The ambition? 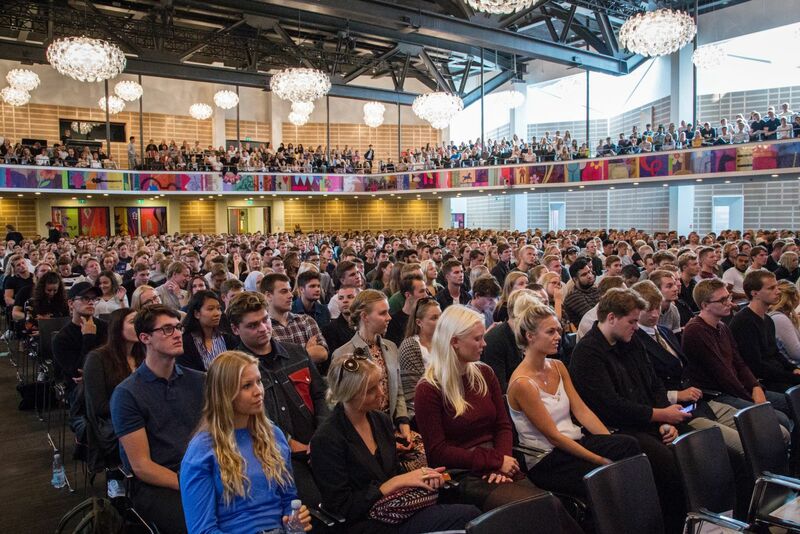 To increase the employment rate of non-Danish graduates from 23 percent to 33 percent by 2023. According to Gregor Halff, Tom Dahl-Østergaard has been appointed to the position because of his international perspective and know-how. Tom Dahl-Østergaard has worked with international students at CBS for seven years. 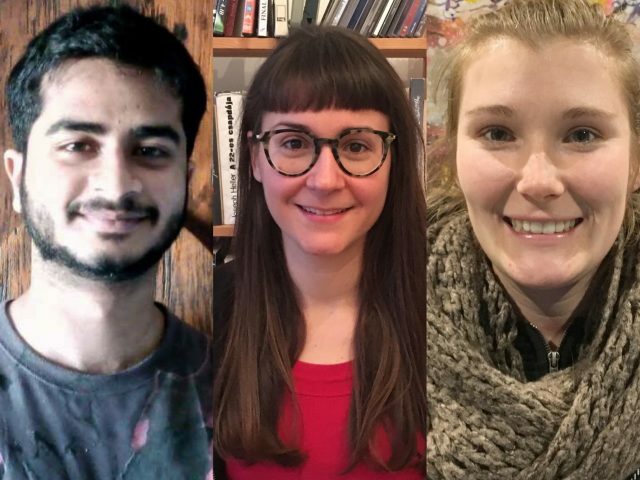 He is “familiar with their questions and needs” when they arrive in a new country, are thrown into a busy study environment, and when they meet the socially reserved Danes for the first time. And he has traveled. Tom Dahl-Østergaard has been to 80 countries, and as a 16-year-old he went on an exchange to the United States all by himself. Although that was 40 years ago, he knows how the international students feel upon their arrival to Denmark. But he wants to understand it even better. Despite having been in the position for only a month, Tom Dahl-Østergaard has been working as a football, as he puts it. “I work at all levels and directions. I’m constantly in motion in order to pursue people who can help solve this issue. The past month has been a kind of exploration phase, in which I have talked about this issue to students, staff and companies,” he says. Tom Dahl-Østergaard has made a list of ideas for initiatives, which he wants to discuss with Gregor Halff in due course. He mentions that he would like to make so-called ‘contact points’ at CBS and throughout the business community aimed at international students. 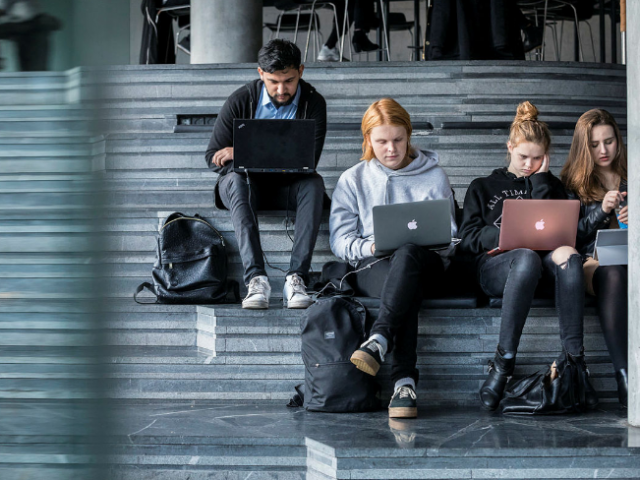 A contact point can involve an internship at a Danish company, a thesis project involving a Danish business, or a Danish student who becomes a ‘buddy’, similar to the Buddy Program, which already exists for exchange students. “I see my role as a complementary to theirs, and we work towards the same goal. Namely to increase the number of international graduates from CBS who stay and work in Denmark. And this requires some bridge building. “What’s important here is that we need a bridge to Danish society, and we need students, staff and companies to help build that bridge. It’s all about exposure and integration, really,” says Tom Dahl-Østergaard. The first initiatives are to be announced and put in motion during 2019; however, one initiative has already started and will continue for as long as necessary. Hmmm, Interesting Article. 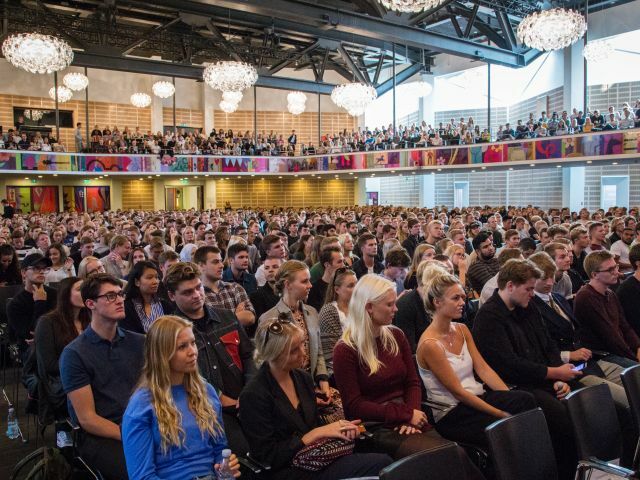 By having done Career Counselling for students and early-graduates for almost 10 years now, and my knowledge about attitudes in Danish Business life, it can mainly be reduced to one thing – getting a job. If international Almost graduates og newly graduates aren’t able to get a job here in Denmark, then they look outside the Danish borders. And what is then the single most important requirement? Being able to speak and understand the Danish language to a certain level. And that’s the problem for most of the International students and international pre-graduates. They find the Danish language too difficult and they exist in an international environment (They are being taught in English, speaking only English, all the books the read are in English), what should then be the motive to improve their excellence in Danish? Simultaneously – the Danish Paradox is that even the most international focused companies in Denmark, require a good level ind Danish. Learn Danish – Improve Your Danish – read Danish Newspapers – Practice speaking Danish.